We provide innovative solutions that help you realise your ideas for telecoms and OTT services. Our convergent applications span classical telecoms networks and the Internet and are based on our proven technology resources. We have decades of experience, expert integration skills and a unique partnership model that reduces risk and gets you to market fast. We enable a wide range of solutions for our partners that generate revenue, solve technical and commercial challenges and allow them to offer services to their customers. They use robust technology and offer the scale you need to support sustained growth and success. Got an opportunity you want to discuss? 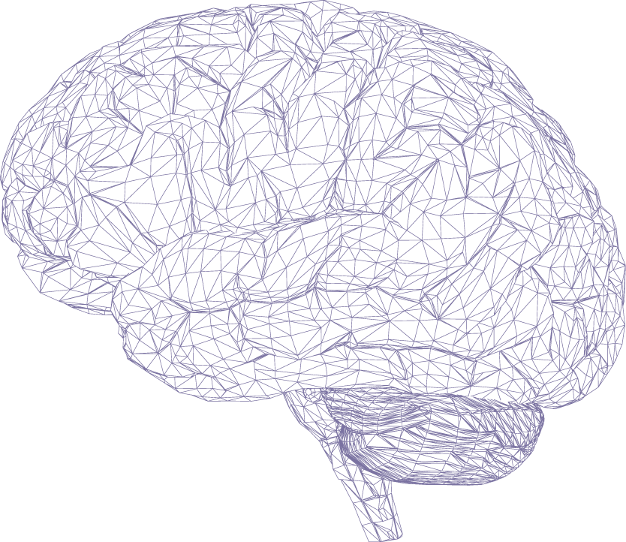 We work with our partners to ensure that their service ideas are brought to life, covering every aspect in a collaborative process, from initial idea, to concept and full realisation with commercial and service launch. It’s a well-defined process that ensures rapid delivery and provides ongoing innovation and support. 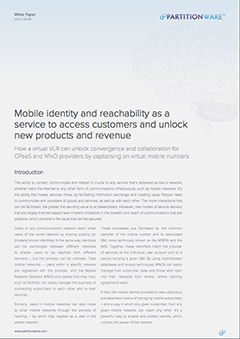 How a virtual VLR can unlock convergence and collaboration for CPaaS and MNO providers by capitalising on virtual mobile numbers.